Tick Count Trend is a strategy that we have had for a while. It trades a lot and its weakness is a low average trade profit. 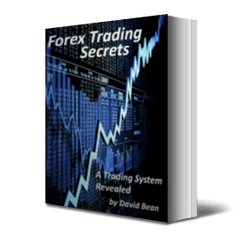 We can boost the average trade profit by increasing the stop loss and profit target. 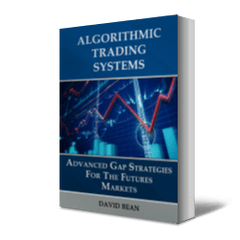 We can further boost the average trade profit with our Money Management Algorithms. If we wait for a 3000 Euro drawdown and then exit on a 2000 Euro runup, the results improve as we miss some of the drawdown and get in on the cycle of runup to boost the average trade profit. Also, the long only side has a lower drawdown historically. This is intuitive since markets have the tendency to be more volatile when they sell off and less volatile when they rise. Lately the bull market has had such low volatility, it can be challenging to catch much of a move or even capture a signal. 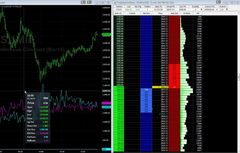 One of the things you can do when this happens is to trade the markets with the biggest ranges. Normally the DAX can be "scary" for many traders and easily have 2500 Euro daily dollar ranges. When VIX continues to be low, this market could be ideal in our opinion. The video below shows some hypothetical results for this new research.